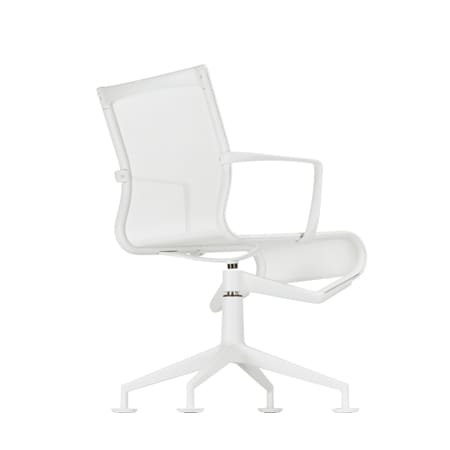 Office chair Model 466 without armrest. swivel chair / armchair with 4-star base with glides. structure made of extruded aluminium profile and die-cast aluminium elements. seat and back in fire retardant pvc covered polyester mesh or in leather. Do you have a question about "Meetingframe +"? How can we contact you?